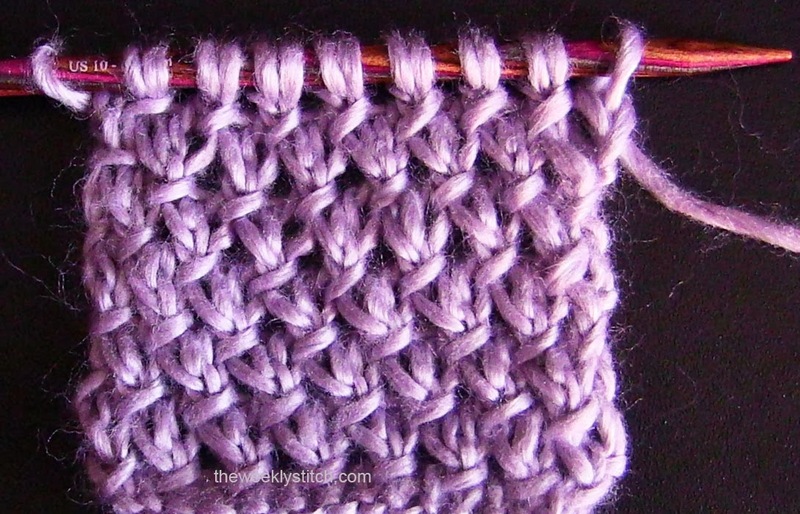 I love seeing all the different stitches but I so wish they were given for both flat and in the round knitting. I find it very difficult...impossible?.. to convert most of them. I agree that some stitches take a little more thought than others, but if you are willing to try and take a little extra time, you will get it. My philosophy on knitting (and things in general) is that nobody ever learned by having someone else do something for them. You learn by doing; if you fail the first time, you must try again. 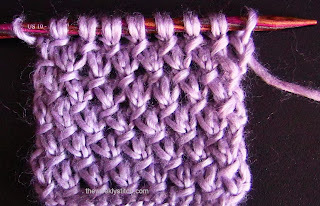 There are techniques in knitting I have struggled with - including the conversion of stitches for circular knitting - but it was something I wanted to learn to do. So I sat down and tried; I struggled, I got frustrated, but I didn't give up. There is no match for the sense of accomplishment and confidence you will gain by doing and learning a new skill. It will aid you in all of your future knitting projects. You must be willing to try something different if what you tried the first time didn't work. I am not trying to be rude or mean or preachy, but every experienced knitter was a new knitter at some point, and had to fail in order to gain that experience. I want you to have confidence in your knitting and feel like you can do anything. To have that confidence, you must learn on your own; so I encourage you to keep trying! So after all that, there is a new stitch book coming out in 2014, that I think you may like. It is called "Up, Down, All-Around Stitch Dictionary: More than 150 stitch patterns to knit top down, bottom up, back and forth, and in the round". Good luck with your knitting!